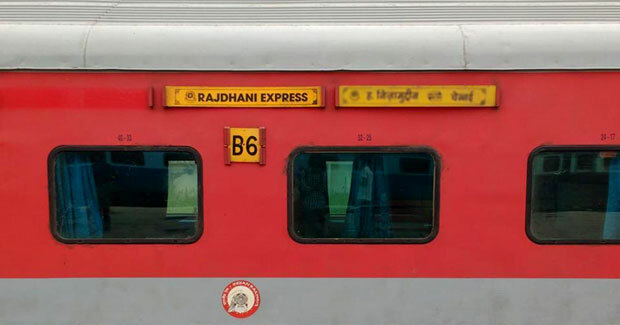 From April 1, waitlisted passengers can travel in Rajdhani or Shatabdi trains even if he or she has booked tickets in other mail/express trains for the same destinations. Indian Railways is launching a new scheme from April 1 under which waitlisted passengers can get confirmed accommodation in the next alternative train if they opt for the option while booking their tickets. As per the scheme, there would be no extra charges taken from the passenger or any refund provided for the difference of fare. The scheme is known as ‘Vikalp’ which means the alternative train accommodation aims to utilise vacant berths in many premier trains including Rajdhani, Shatabdi, Duronto and other special ones such as Suvidha trains in all major routes. Railways has to return about Rs 7500 crore a year as refunds to customers for cancellation of tickets for various reasons. “We aim to achieve the twin objectives of providing confirmed accommodation to waitlisted passengers and ensure optimal utilisation of available accommodation by this scheme,” a senior Railway Ministry official said. After introduction of flexi-fare system in premier trains – which raises or drops prices of tickets based on demand – some berths have gone vacant while the demand for seats in Mail or Express trains have overshot supply. “In any case these berths are running vacant. So whatever we can save in refund is going to be a neat save for us. No additional cost is involved to railways so anything we save, will be earnings for railways,” the official added.